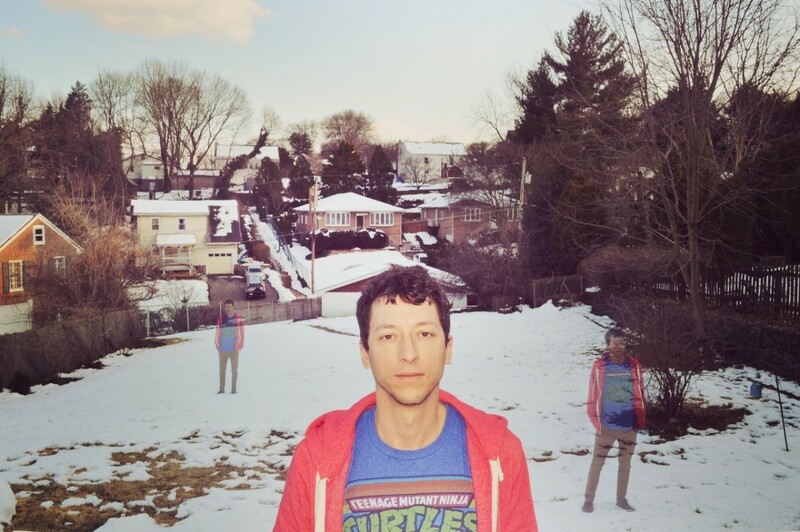 On Friday, May 11, Philadelphia-based electronic pop outfit Make & Model (Brian Hall of Grubby Little Hands) will release new EP Channel Surfing via Good Behavior Records. Hall has already released one single from the album, “Change of Heart.” And today, Treble premieres the closing track from the EP titled “That Summer.” It’s a pop tracks with danceable elements, but it’s far from pure hedonism. “That Summer” is dream pop through an A.I. filter, with vocodered voices taking the lead in a catchy, pretty but melancholy song, with a bittersweet sense of nostalgia: “I remember that summer, I remember it well, things that I did, things that I said…” It feels like the cross section between Dead Cities-era M83, Laurie Anderson and Daft Punk, and it can be streamed below.